This week Nintendo has released it results for the last quarter performance of this year (second quarter of 2013) and they reveal worrying sales figure for their Wii U console, which only managed to sell 160,000 globally in the second quarter of 2013. In comparison the previous four month quarter saw sales reach an healthy 3.45 million worldwide. The figures released by Nintendo also revealed that their Software sales dropped to just 1 million. 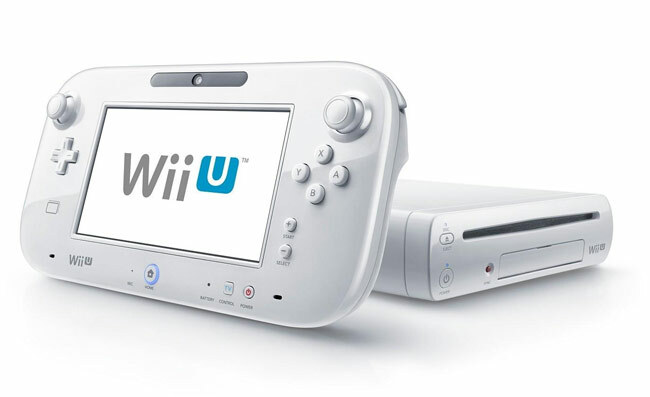 Down from over 13 million reported in Nintendo’s last consolidated results for the 12 months ending on March 2013, in total Nintendo has sold 3.61 million Wii U consoles since its launched back in November 2012. For details on the full Nintendo results this period jump over to the official Consolidated Financial Highlights here.